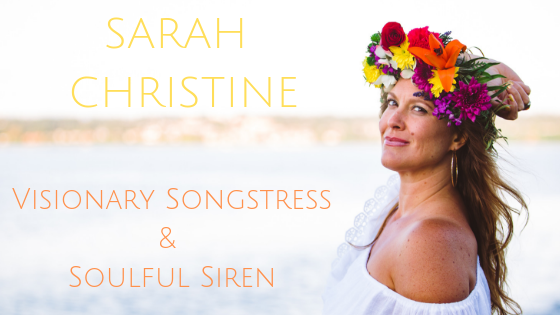 August 5, 2013 sarahchristinemusicLeave a Comment on Are you listening? There are whispers on the wind that contain vital and sacred knowledge.. There are angels and spirit guides who sing, laugh, play and dance among us.. There is intuition that holds the seeds of knowledge and power deep within us..